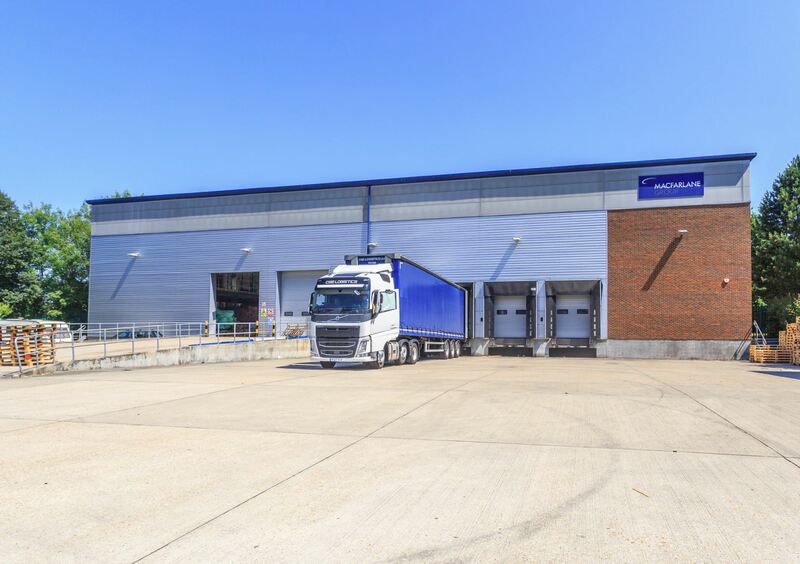 ACRE Capital have successfully advised BMO Real Estate Partners on the acquisition of a prime highly reversionary distribution warehouse in Horsham. The property extends to approximately 48,757 sq ft and is let to the established covenant of Macfarlane Group. The very low passing rent of £7.45 per sq ft provides excellent opportunity for short term income growth. The property was acquired for a price of £7,500,000.